UPDATE| Sky subscribers can now enjoy comedy channel GOLD in high definition following the launch of an HD simulcast earlier today. GOLD, from UKTV, is perhaps best known for its repeat showings of Only Fools and Horses. The channel, which started life as broad-ranged archive channel UK Gold, celebrates 25 years on air next month. Older programmes are upscaled to HD on the new service. Until today, GOLD was the only channel in the top 16 channel slots not offering an HD variant on Sky's EPG, with only local TV services (where available) on channel 117 now missing an HD variant or simulcast in the top 26 slots. 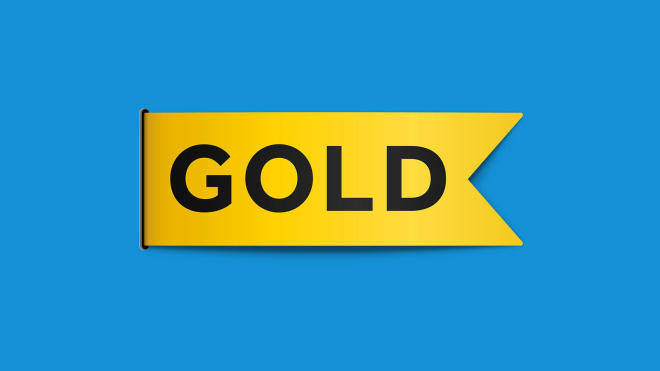 Viewers with Sky HD in the UK can see Gold HD on channel 110, with SD on channel 289. 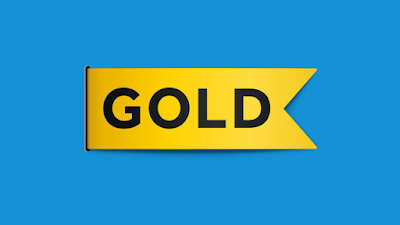 Ahead of the launch of GOLD HD on Sky, NOW TV subscribers have recently seen an upgrade to the GOLD stream to a higher quality 720p. To make way for the new channel on Sky, UKTV's lesser-watched factual channel Eden HD was removed from satellite last week, with the bandwidth recycled for GOLD HD. In the Republic of Ireland, the Irish ad-version of GOLD continues in standard definition on Sky 110 as an Irish version of GOLD HD does not exist. The UK ad-version of GOLD HD is on 289.